This Saturday, enjoy the extraordinary opportunity to delve into the complex artwork of Francisco Goya at Meadows Museum at Southern Methodist University. Held in the Bob and Jean Smith Auditorium, International Symposium: Curating Goya will explore the masterpieces of Francisco Goya (1746-1828). Goya, widely regarded as one of the most important artists in Western history, represents both the culmination of the tradition of the Old Masters and the beginning of modernity. From commissioned portraits to dreamlike fantasies, Goya never ceases to intrigue and surprise viewers. In this symposium, curators of recent and upcoming shows on Goya will discuss how different approaches to exhibiting his work invite new paths for understanding the art. 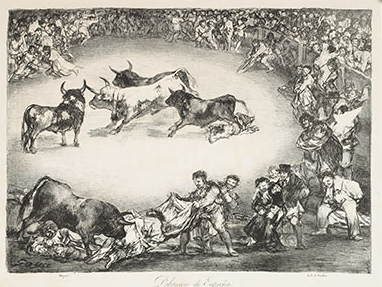 Take advantage of this unique experience, part of Meadows Museum 50th Anniversary celebrations, and be sure to also see the Goya: A Lifetime of Graphic Invention Exhibition before it goes away on March 1. An incredible world of famed Spanish art awaits, #NearbyMuseumTower. The Samurai Collection in Dallas, Texas was created in 2012 to house the Japanese armor collection of Ann and Gabriel Barbier-Mueller. Ever-expanding, this collection of samurai objects is one of the most complete and largest of its type in the world and is displayed in the only museum outside of Japan whose focus is samurai armor. 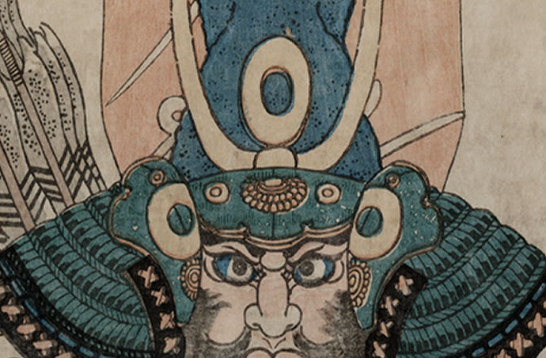 On the first Saturday of each month The Samurai Collection hosts a day of family fun. Bring the children for a family-oriented tour of the collection followed by interactive activities #NearbyMuseumTower. Perhaps enjoy a gorgeous lunch in the sunshine on the patio at Saint Ann Restaurant prior to heading upstairs to explore. Afterward, why not visit Klyde Warren Park for an active afternoon outside? 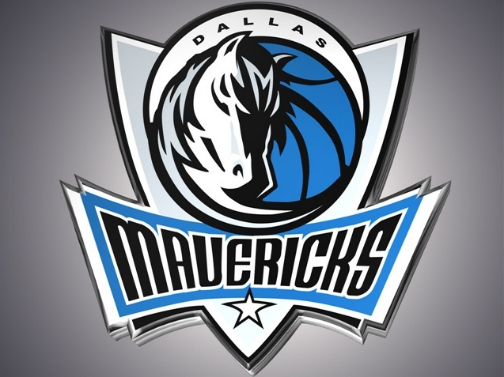 The 32-17 Dallas Mavericks host the Portland Trail Blazers this Saturday, February 7 at the American Airlines Center. Coming off a road win against the Kings on Thursday but suffering a tough player loss with Rajon Rondo’s injuries, the Dallas Mavericks are ready to be back at home. Make it a date night - enjoy dinner and drinks #NearbyMuseumTower at Meso Maya and then head over to AAC to show support and cheer our beloved team on to victory! This intimate, immersive new adaptation of Anton Chekhov’s classic from critically-acclaimed playwright Annie Baker brings colloquial language to the internationally beloved story of human relationships and yearning. 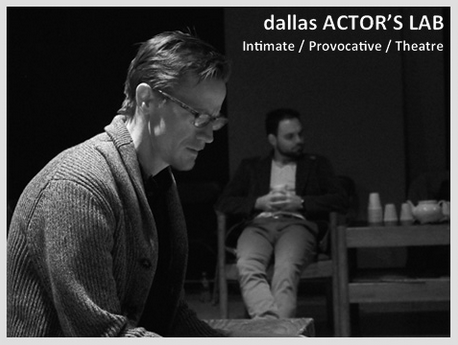 She introduces 21st century audiences to Chekhov’s enduring wit, insight and emotional depth. A classic tale exploring happiness and what it means to be human, Uncle Vanya does not disappoint. Spend an evening at Wyly Theatre. Afterward, stroll back to Museum Tower to enjoy cocktails, conversation and the company of good friends.